Take your taste buds on an adventure! 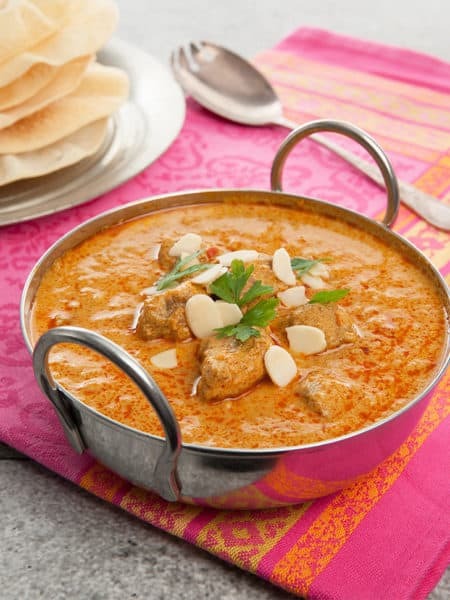 Learn to prepare restaurant quality Indian meals in your Thermomix? This cooking class shows you how to cook all your favourites. 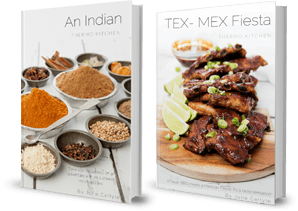 The class features recipes from the newly published “AN INDIAN THERMOKITCHEN” Cookbook. This class would suit anyone who wants to cook more adventurous food in their Thermomix. The more unusual spices and the cookbook will be available for purchase at the classes. Please bring cash for any purchases as no EFTPOS facilities will be available on the night.